Atlanta’s Neapolitan-style pizza scene is crushing it! And there’s one newcomer you should know about: The Local Pizzaiolo. The flavors are authentic, the sizes are smaller than usual (aka, perfect for one person), and I love that. Read on to see what else makes this place worth visiting. WHY GO: Because the brains behind this pizza place, Giulio Adriani, is BFFs with the brains behind the best pizza place in the world (Gino Sorbillo, of Sorbillo pizza in Naples & NYC). Clearly, he knows how to make great pizza. THE VIBE: Casual but with fancy cocktails. 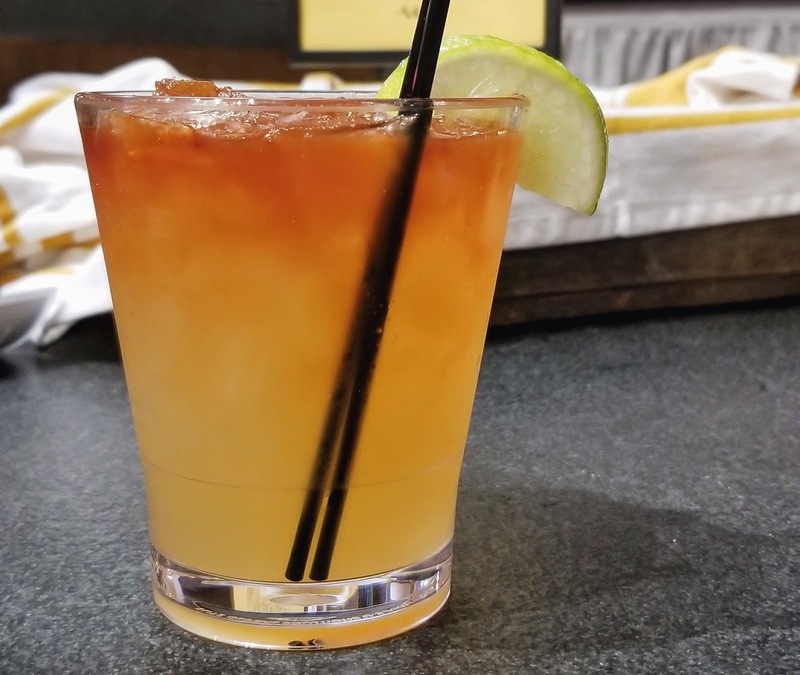 DRINK THIS: Speaking of cocktails, grab any one that’s on tap. Yep, I said on tap. Your choices include negroni (such a classic Italian cocktail! ), Aperol spritz (talk about another classic! ), Neapolitan storm (an Italian take on the dark & stormy), and espresso martini. The Neapolitan Storm cocktail -- super pretty and delicious! 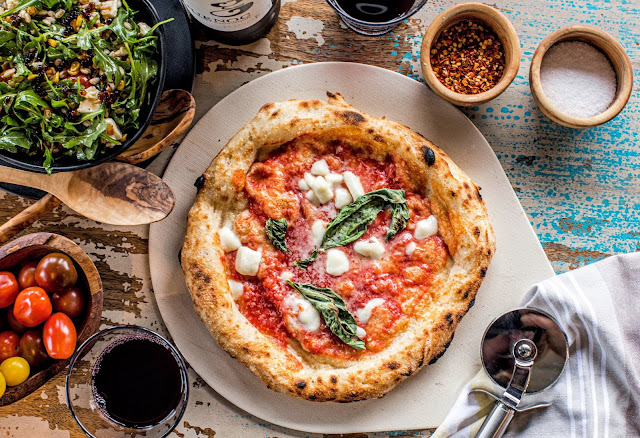 EAT THIS: Pizza, duh! 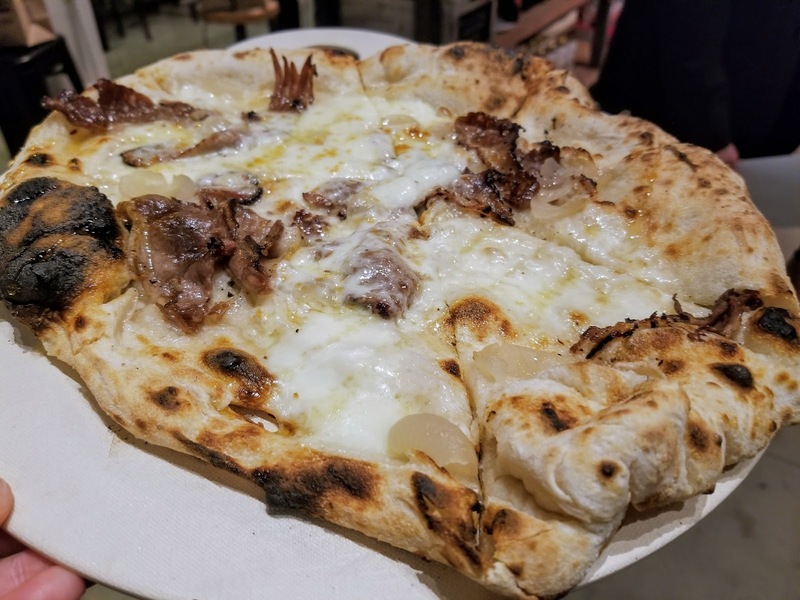 My favorite pies include When Pigs Fly (with prosciutto and arugula) and The Farmer’s Market from Giulio’s pizza menu, as well as the Puttanesca from the gluten-free menu. Yep, I said gluten free. And no, you can’t tell it’s GF. The Local Pizzaiolo menu also features a great selection of salads, as well as a little something called Pizza Al Metro. 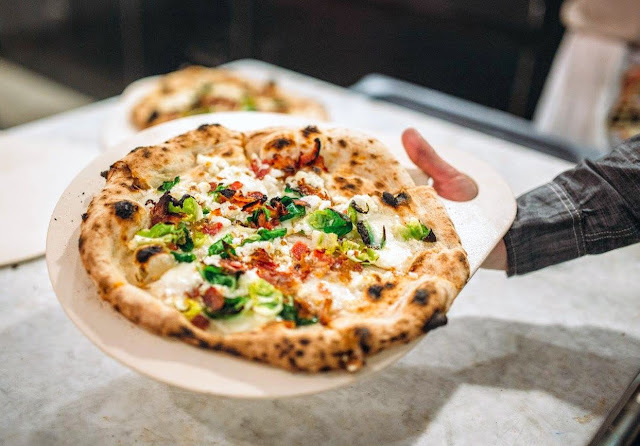 It’s not a pie, but rather a sandwich made of pizza dough and stuffed with pizza ingredients of the day, like Italian cured meats, cheeses and veggies. Giulio dreams up a new flavor each day, and it depends on the ingredients available that day. There’s also dessert. 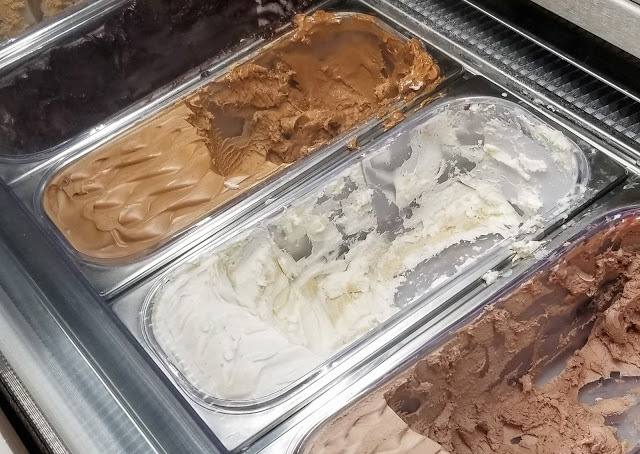 Your choices are authentic Italian gelato in a multitude of flavors (hazelnut is delicious!) and Nutella bites: Fried strips of pizza dough served with whipped cream, powdered sugar and Nutella. Yum! 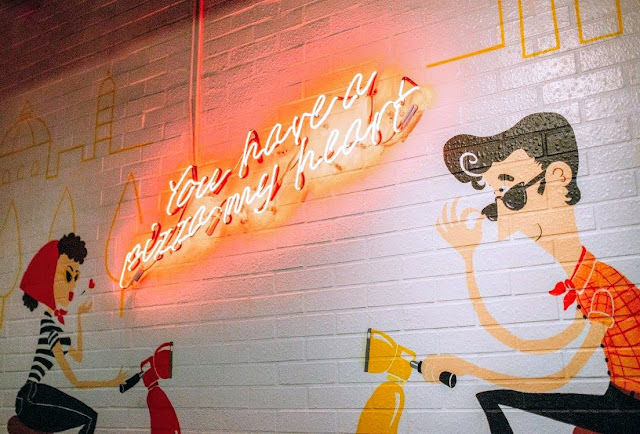 LOGISTICS: The Local Pizzaiolo’s first Atlanta location is now open in West Midtown, near 5 Seasons and Hop City. And they’re opening up a few other locations around the city, including at Toco Hills, Madison Yards and Sandy Springs. PS: The first photo in this blog post is courtesy of The Local Pizzaiolo, via the restaurant's Facebook page.